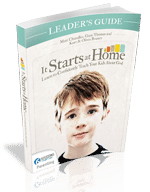 The It Starts At Home Leader's Guide Download completes the 6-part video-driven Bible study and includes leader's guide notes and group handouts for all six sessions, information on how to use the leader's guide, and several other resources that will help you take this content to your entire church. In addition to the in class material, there are sample Family Night Activities that will help participants apply what they've learned in the session with their families at home. 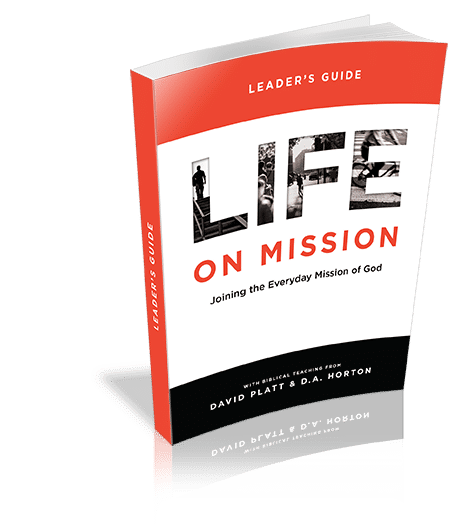 The Leader's download also includes directions on how to use the Leader's Guide, helpful articles by Kurt Bruner and Brian Mosley, bios for Matt Chandler, Gary Thomas, and Kurt & Olivia Bruner, as well as all the promotional material (flyer, poster, logo, bulletin insert, etc.) that you'll need to make this a church-wide event. 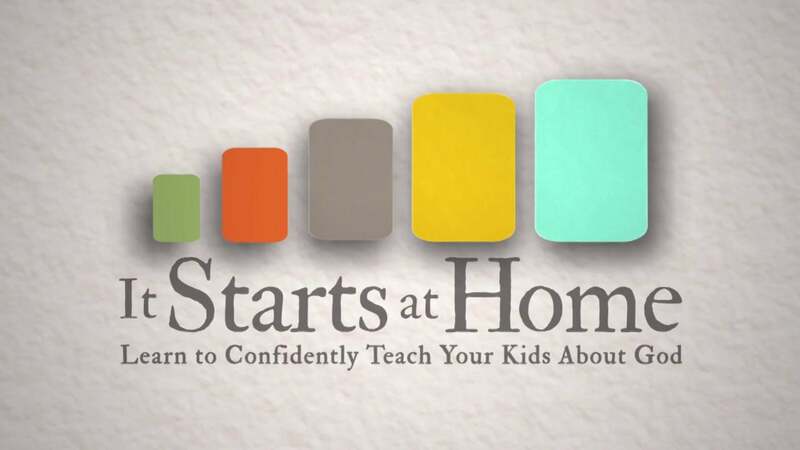 Whether you're leading a small group as a volunteer or a paid staff member, this downloadable material will help your group focus on the meaningful teaching in It Starts At Home.